In this 40-minute session, Bryant Quinney walks you through the new capabilities of the Autodesk Architecture, Engineering, and Construction Collection. 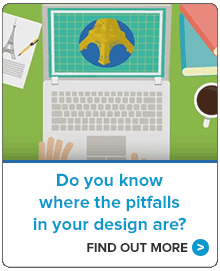 He covers what’s new in Civil 3D, InfraWorks and other useful tools. recent drawing, go back to earlier versions, and understanding when someone else made a change to the project. In this one-hour session, Bryant Quinney shares his tips and best practices for using label Styles and Annotations to keep your design flowing. In this one-hour session, Kevin Breslin discusses the best ways to create and manage your Civil 3D configuration. In this 36 minute session, Bill Wallace of pix4d reviews how the drone-based photogrammetry tool can be used in infrastructure projects. 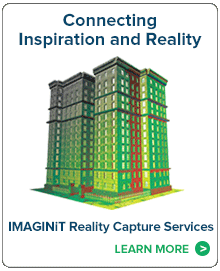 In this one-hour session, Jeff Morris discusses what reality capture is, what solutions are available today, and how to ensure your organization makes the most of the available processes and technologies. In this half-hour session, Jay Meszar digs into the changes and enhancements with Autodesk Vehicle Tracking 2018.1, now part of the AEC Industry Collection. You’ll see how these changes affect both Vehicle Tracking as well as Civil 3D. During this 45 minute session, Kevin Breslin reviews the results from a recent survey of civil engineering and surveying firms. He’ll review not only the numbers, but also what considerations organizations should make to get ahead of the trends as well as best practices for reducing costs and increasing productivity. In this half-hour session, Kevin Breslin reviews the results of our 3rd annual state of the civil industry survey. He’ll review the results of the survey, how those results compare to previous years and what the numbers mean for the industry. This video explains how the IMAGINiT Styles Utility for Civil 3D 2018 works.